Because we offer top of the line production, camera systems and helicopters, clients can be assured they will always have the ability to achieve the results they are looking for with confidence. Those results are reflected here, in conjunction with the talents of Aaron Fitzgerald of Airborne Images and the Goldstein Productions team. © 2014. 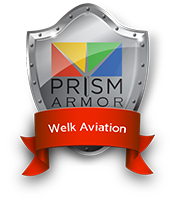 Welk Aviation. All Rights Reserved.